Absinthe Rubis is an Absinthe from the "Les Parisiennes" serial. This Absinthe collection orientates at recipes and designs from the 19th century. The special thing about Absinthe Rubis is its natural ruby red color. Absinthe Rubis is an Absinthe from the "Les Parisiennes" serial. This Absinthe collection orientates at recipes and designs from the 19th century. The special thing about Absinthe Rubis is its natural ruby red color. Red Absinthe is nothing modern, it already existed in the time of the Belle Epoque. 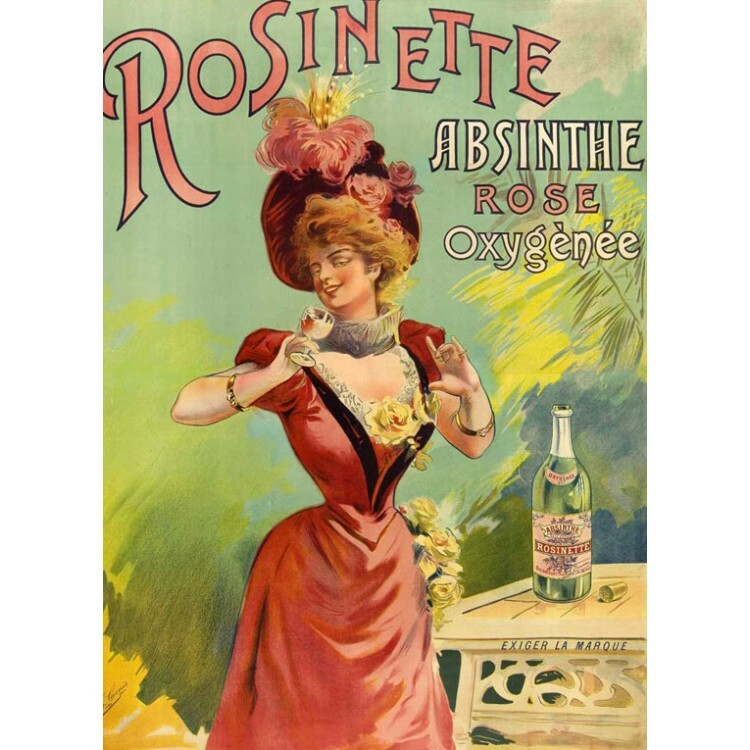 The most poular brand was Absinthe Rosinette (see photo gallery). The red color for these Absinthes comes from hibiscus petals. It is important to know, that every natural coloration can change its intensity over time, expecially if the bottle is displayed to direct sunlight. Therefore the red color can change to more of a darker Cognac tone. This does not affect the taste, it is just a visual and natural process. The aroma of Absinthe Rubis is refreshing with flowery undertones and citrus and cucumber in the background. Mixed with water and sugar you will taste the typical flavors of anise and wormwood plus a characteristic tanginess and florality from the hibiscus. To fully enjoy Absinthe Rubis you should already have some experiences with other (regular) Absinthes. 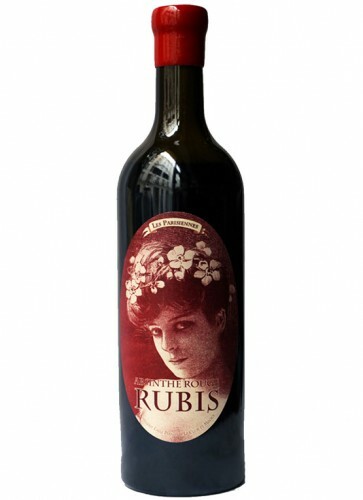 Do not expect an ordinary taste, Absinthe Rubis is different. 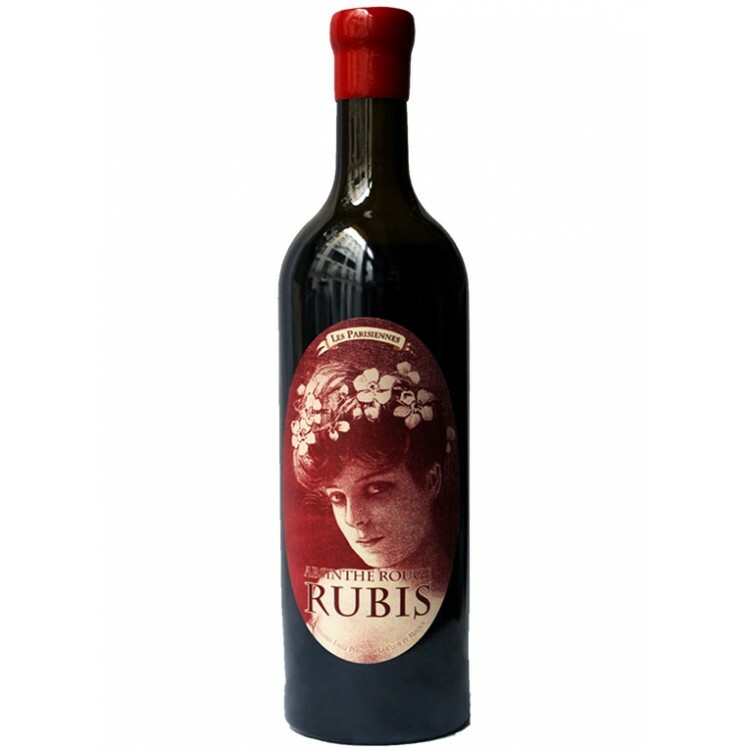 With ist red coloration Absinthe Rubis is a very special Absinthe. Nevertheless you should serve it according to the traditional Absinthe ritual. 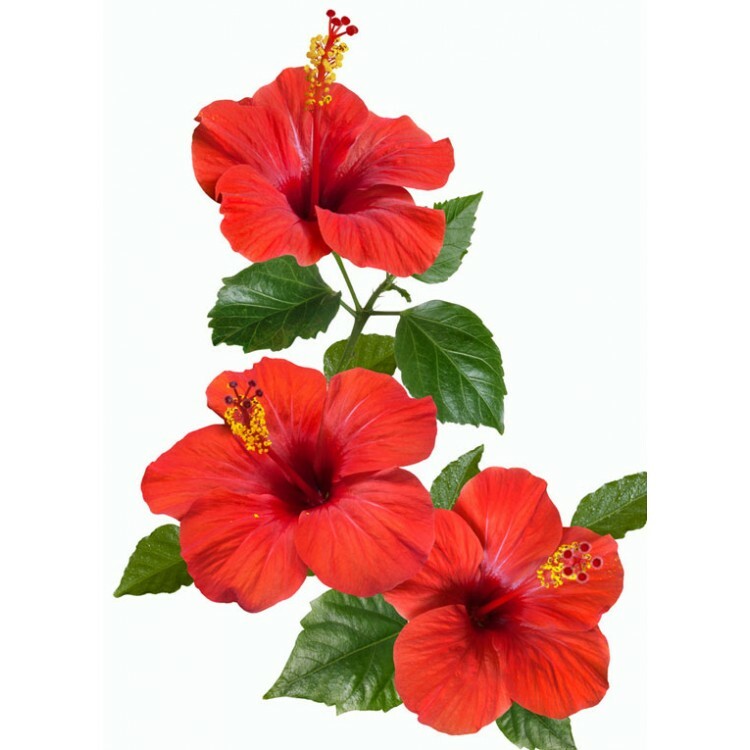 We recommend to add one extra sugar cube (two in total) to accentuate the floral taste deriving from the hibiscus flower. A ratio of 1 part Absinthe to 3 parts ice-cold water is perfect, as this Absinthe has 72% alc. by vol, which is comparably high.